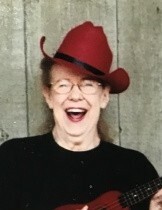 Betty Lou Bragg nee Mayfield passed away at home with family at her side on February 5, 2019 at the age of 87. She was widow of Robert Bragg and Chuck Whitacre. Loving mother to daughter, Deborah, and son-in-law Robert Redden. She grew up in Norwood and was a life long resident of the Cincinnati area. Betty worked white and blue collar jobs during her working career. She enjoyed her days at Cincinnati Milling Machine doing soldering work. 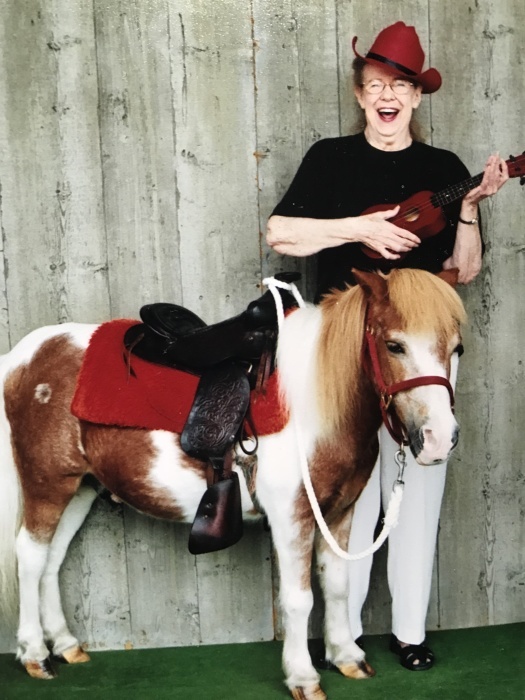 Betty valued her friendships, loved music and animals (the horse was a loaner), and always tried to make everyone laugh. In lieu of flowers make donations to your local SPCA.